This perennial wildflower is native to much of California and southern Oregon. Like its name implies, silverleaf lupine produces silver tinted foliage topped with a stunning spike of white, blue or purple flowers. It can grow 3-5 feet tall and blooms spring through fall. Prefers full sun and well-drained sandy soils. 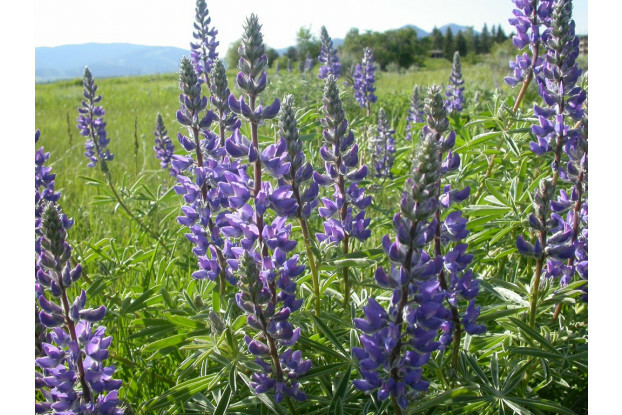 Silverleaf lupine is especially important to native pollinators. Excellent for adding height to wildflower gardens.